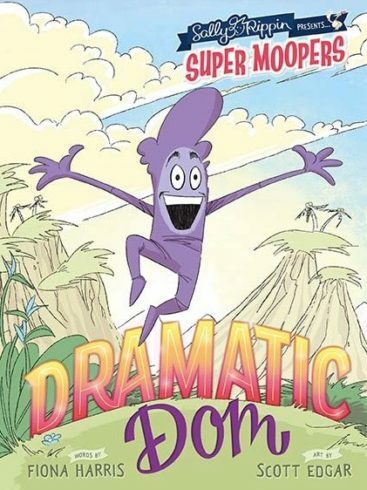 This fun, funny and affirming series will entertain children of all ages. 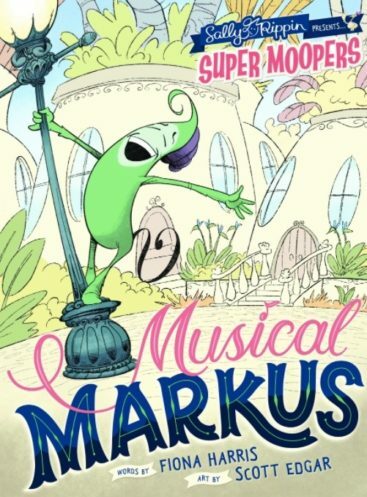 In each book we are introduced to a new Mooper – Musical Markus, Nervous Nellie, Dramatic Dom and Giggling Gertie. At first they seem to have a really silly trait – Markus loves to sing…all the time, Nellie is always nervous, Dom is overly dramatic and Gertie just can’t stop giggling – but it’s these very traits that eventually transform these Moopers to superhero status! 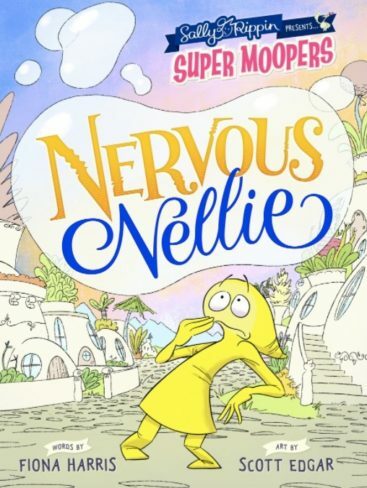 With humorous, sweet, character-driven stories and a richly-detailed world that children will engage with, this exciting new series celebrates the idea that our differences are what make us unique, and we are all capable of being superheores when we can see the best in ourselves. 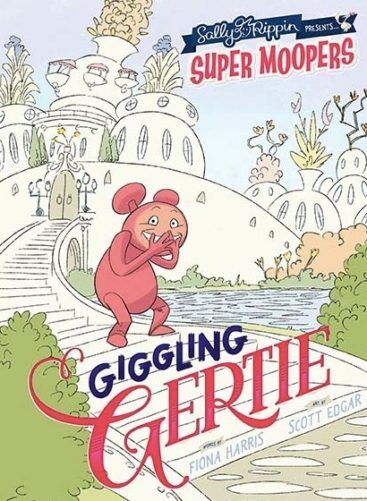 The ‘Super Moopers’ series, which is branded as ‘Sally Rippin presents’, is written by Fiona Harris and illustrated by Scott Edgar.